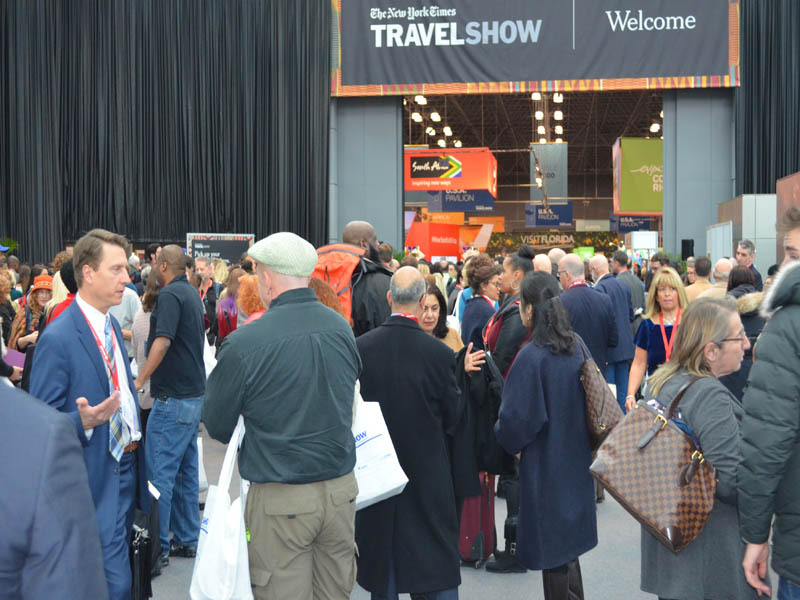 In its 14th year, the Travel Show started on Friday, Jan. 27 with a Trade Day open to travel professionals and media. 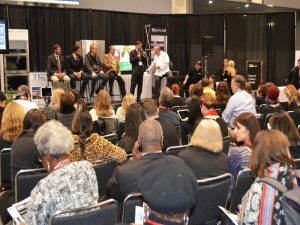 Doors opened to the public on Saturday and Sunday (Jan. 28-29) for two days of on-site deals and offers, travel seminars, tips from professionals at Meet the Experts programs, stage performances, and other features. 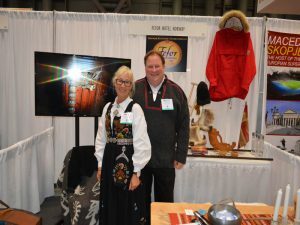 The Travel Show also presented a new feature, the Family Travel Pavilion, a dedicated area divided into exhibit booth space, a Presentation stage and a Kids demonstration area, where kids can experience culinary classes, arts & crafts projects, face painting and travel-related activities. 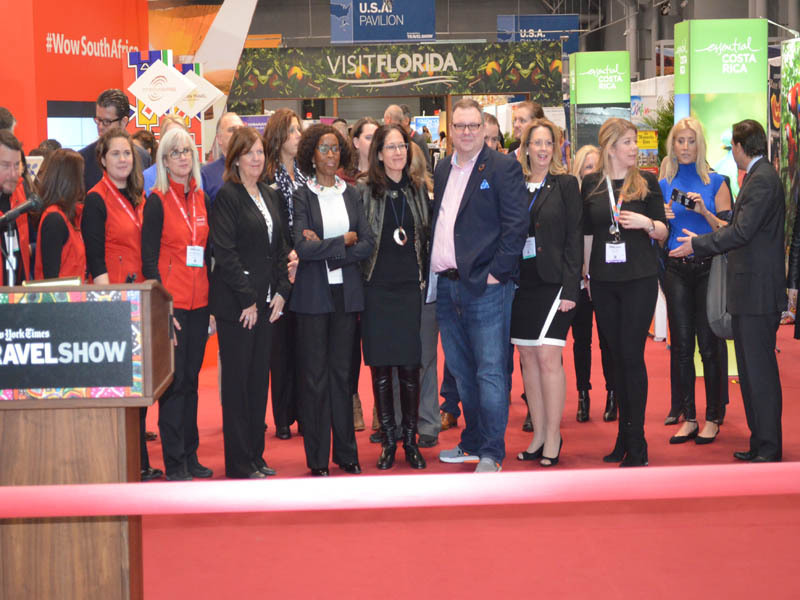 The pavilion also showcased leading players in the Family travel space, including lodges, resorts, destinations, cruise lines and dude ranches. 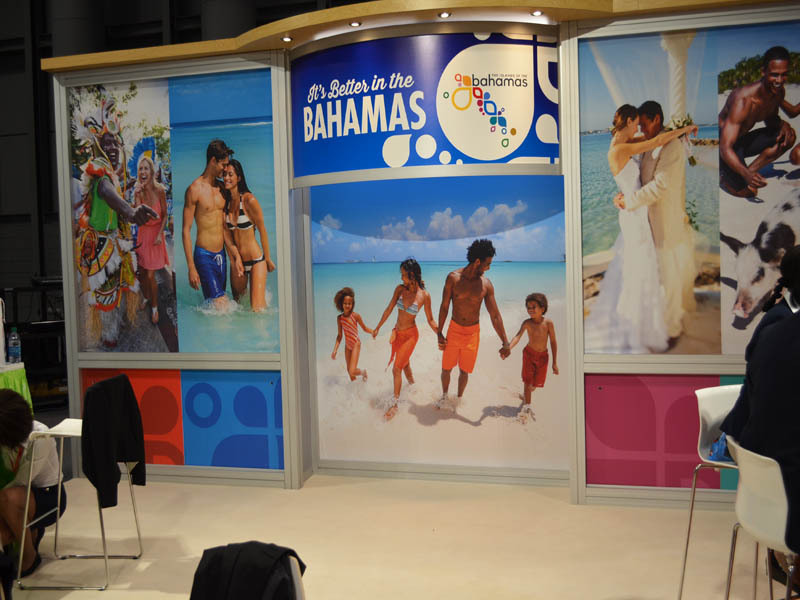 Some additional highlights at this year’s Show included a “Selfie Station” hosted by the Georgia Aquarium, where children can snap a picture under the sea; a LEGO®-building contest for kids under twelve, hosted by MSC Cruises; and the “Discover Costa Rica Challenge,” where participants can download an online program for activities and games throughout the Travel Show’s Kids Activity Zone, hosted by Il Viaggio Travel. 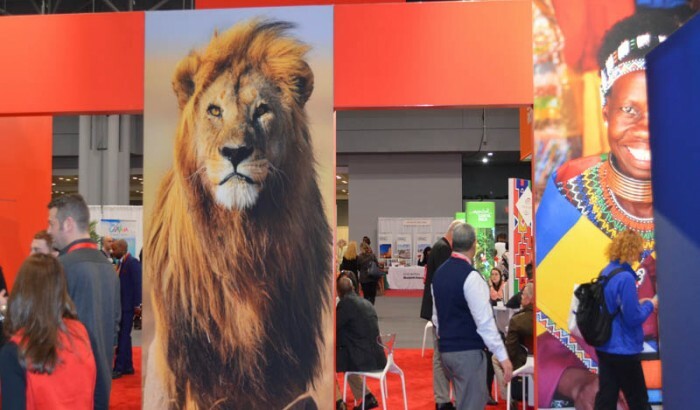 2017 New York Times Travel Show Sponsors: South African Tourism, supporter of the Travel Show since 2008, is a gold sponsor of The New York Times Travel Show. 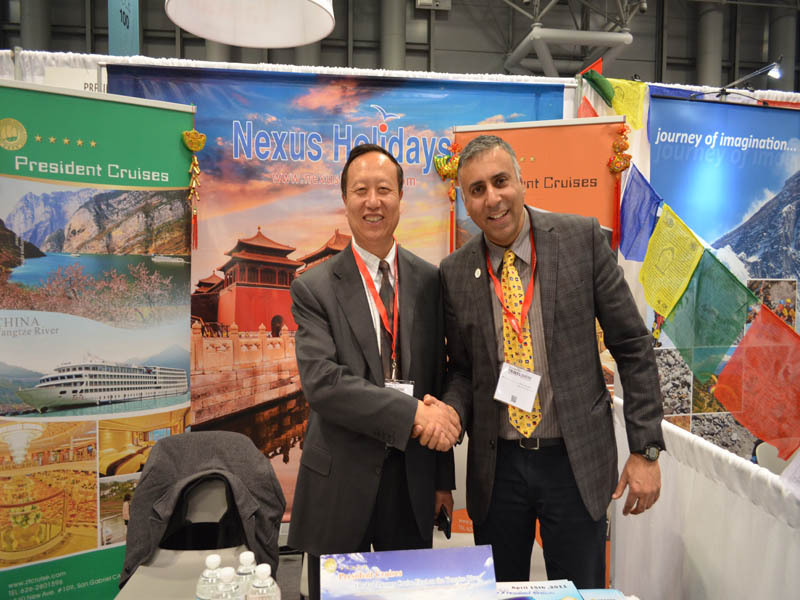 Allianz, MSC Cruises and Visit Florida are silver sponsors of the Travel Show. The Greece Tourism Board serves as Cultural Stage Sponsor. Industry Sponsors included: Adventure Cycling Association, Adventure Travel Trade Association, Africa Travel Association, American Society of Travel Agents, Association for the Promotion of Tourism to Africa, Caribbean Hotel & Tourism Association, Caribbean Hotel & Tourism Association Education Foundation, Caribbean Tourism Organization, The Costa Rica Tourism Board, Cruise Lines International Association, Cruise Planners: An American Express Company, Destination Wedding & Honeymoon Specialists Association, Family Travel Association, International Gay & Lesbian Travel Association, Millennials in Travel, National Association of Railroad Passengers, New York State Tourism (I Love New York), Pacific Asia Travel Association, Professional Travel Bloggers Association, Society of American Travel Writers, United States Tour Operators Association and Well-Being Travel. 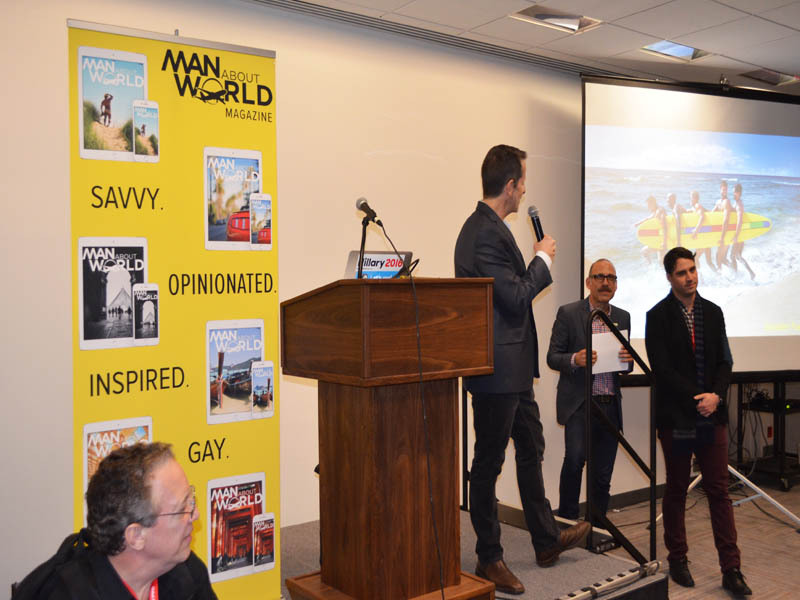 Go Nomad, Healthy Aging Magazine, ManAboutWorld, Off Metro, Passport, travAlliancemedia, Travel to Wellness, Travel Market Report, Wander Magazine, WeBlogTheWorld.com, Where Traveler, WNET-TV and WVVH-TV serve as media sponsors. 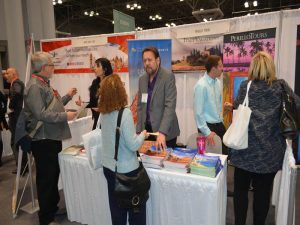 The Travel Show is the largest and longest-running trade and consumer travel show in North America, featuring the Travel Industry Conference, Consumer Seminars, and an interactive Exhibition including more than 500 exhibitors from Africa, Asia, Australia/South Pacific, Canada, the Caribbean, Europe, Latin America, Mexico and the United States. 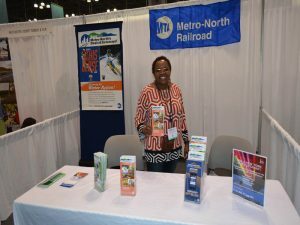 In addition to discounts and special offers, the show provides educational seminars and live entertainment for families, individuals, couples and seniors. 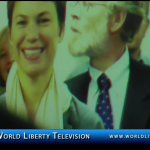 We are at World Liberty TV Travel and Tourism channel made our 5th appearance at the NY Times Travel Show 2017, it gets bigger better and more creative every year, see more in our World Liberty TV, Travel and Tourism channel by clicking here.